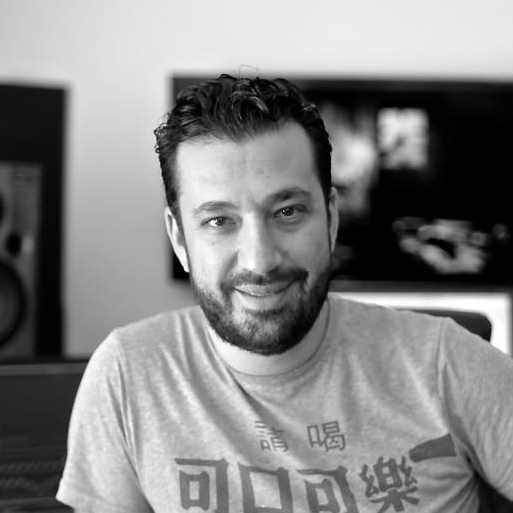 Samuel SAFA is a composer-arranger who creates music for film, documentaries, video games and shows. Fascinated by the interplay between images and music, he has composed for many dramas, including “Soudain ses mains” by Emmanuel Gras (which won a prize at the Festival International de Brest) and Mathilde Bayle’s “The North Room” de Mathilde Bayle. He has also written for various documentaries, among which “A New Prehistory“, broadcast on the major international channels. He has also written the soundtrack to a number of video games, including 2Dark by Frederic Raynal, Kill The Bad Guy and Tiny Token Empires. His music has been described as “impressive and epic”, “Samuel SAFA’s music is also a real gem”, “I found myself taking a break from the gameplay to listen to the music”, “A stunning OST, and one of the best I’ve heard in a PSN game.”. He also writes music for shows that are performed in front of tens of thousands of people every year, both in France and abroad. Samuel started playing the guitar aged 14 and was initially self-taught; he then became involved in the rock scene in the Marseille region. He went on to study for a degree in Musicology in Aix-en-Provence, the CNR in Marseille, (the regional conservatoire), and finally at the Ecole Normale de Musique de Paris, where he obtained a degree in film music composition. You wish to collaborate with Samuel?